The Nicotine (or Cotinine) Saliva Test measures the levels of cotinine in saliva. 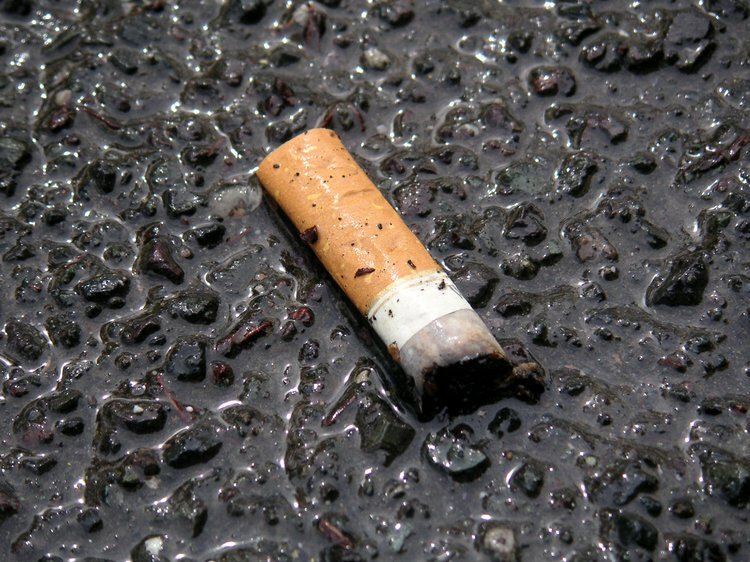 It is used to assess whether an individual consumes tobacco and to detect nicotine toxicity. What are the Clinical Indications for performing the Nicotine (or Cotinine) Saliva Test? How is the Specimen Collected for Nicotine (or Cotinine) Saliva Test? Process: Spitting into a sterile container. What is the Significance of the Nicotine (or Cotinine) Saliva Test Result? The laboratory test results are NOT to be interpreted as results of a "stand-alone" test. The test results have to be interpreted after correlating with suitable clinical findings and additional supplemental tests/information. 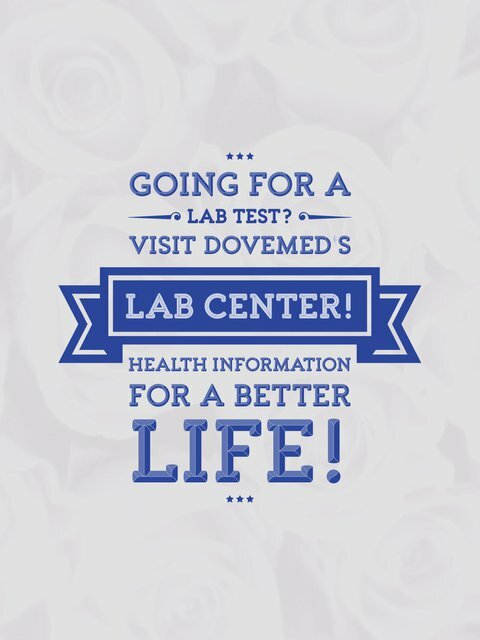 Your healthcare providers will explain the meaning of your tests results based on the overall clinical scenario.